The health care reform debate in the United States raises many complex issues including those of coverage, accessibility, cost, accountability, and quality of health care. Underlying these policy considerations are issues regarding the status of health care as a constitutional or legal right. This book series analyzes the constitutional and legal issues pertaining to the right of health care and the power of Congress to enact and fund health care programs. 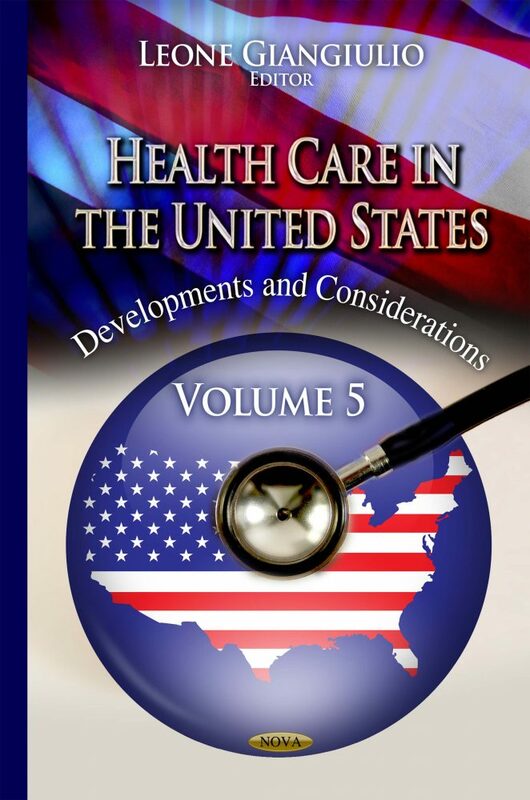 Other topics discussed in this volume include drug pricing; use of medication prescribed for emotional or behavioral difficulties among children aged 6–17 years in the united states, 2011–2012; marijuana admissions to substance abuse treatment aged 18 to 30; tobacco cessation services; continuous insurance before enrollment associated with better health and lower program spending with Medicaid; financial burden of medical care; individual mandate under ACA; regulation of clinical tests; and contractors and healthcare.gov.